← Punk DC Documentary…. Brilliance !! At this time in punk rock history of the 1980s… life was moving fast. Projects at every corner. This kept us running before the wild-fire of punk rock, which was a passion that could not be controlled. So many individuals’ hands were in the multitude of projects that it was hard to know who to thank and whose’ hand you should slap. It felt like being under a wave. We were overwhelmed! SO many wants, needs and desires geometrically multiplied with each day. 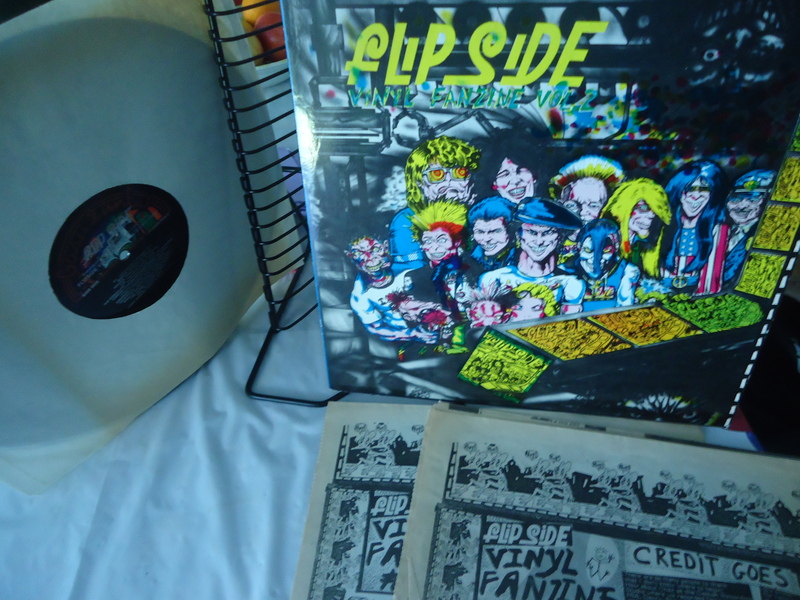 Flipside vinyl fanzine Vol. 2 is a motif of that era. A GASATANKA / Flipside production. This entry was posted in PUNK NO-stalgia :Punk Rock and tagged Alternative music, Flipside vinyl fanzine Vol. 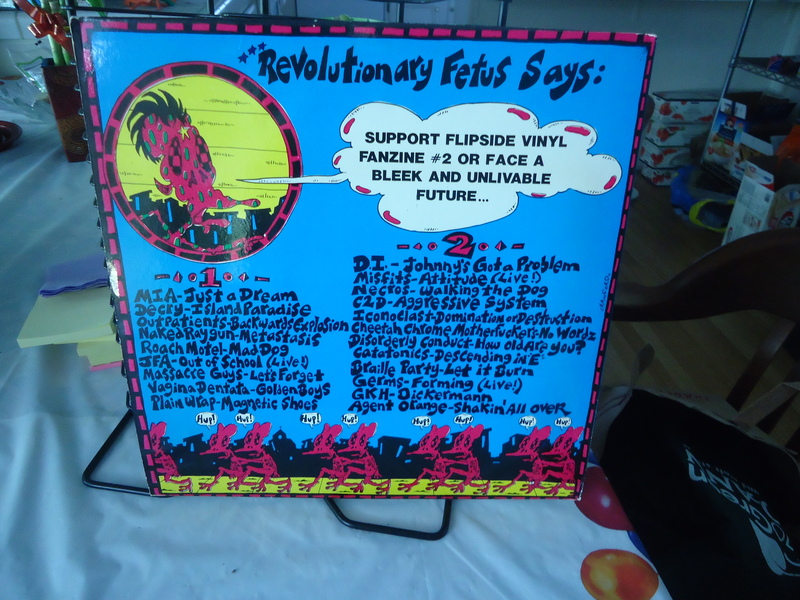 2, GASATANKA Records, Hudley Flipside, Old School Punk Rock, PUNK NO-stalgia :Punk Rock, punk rock, punk rock history, punk rock music, Underground, Vinyl Collection, Women. Bookmark the permalink.